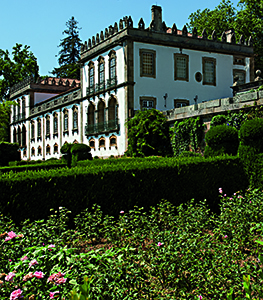 The Portuguese Historical Houses Association has a statute of recognized public interest, encompassing a large number of manour house, historical house or significant farmhouse, property owners. These properties are scattered throughout the country and are of relevance either for their architecture, historical value or antiquity. 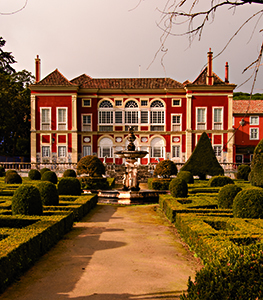 Presently, membership is around five hundred members who embody a very important share of the Portuguese architectural and cultural patrimony, and are now nearing thirty years of service in defense of this national patrimonial heritage. Our Association strives above all to coordinate, and bring into effect all the efforts made by those who want to preserve their rich cultural inheritance. This is accomplished by taking public action to preserve, value, study, and defend historical and cultural real estate assets where they stand. The Association also endeavours to promote and establish contacts with publics entities, the media, and other national and international partners, in the pursuit of its statutory objectives. On an international level PHHA is a full fledged member of “Europa Nostra” and of the “European Union of Historical Houses Associations”, international federations who detain a consulting statute at UNESCO, the European Council and the European Union.